If you’re in the Norcross area and are going through a divorce, call Kip Shepherd to handle all of your legal needs. Divorce is never easy, but our attorneys work hard to make it easier. Don’t fight through it alone! No matter what issues your divorce entails, we are equipped to help you reach the most peaceful outcome possible. Through every step, we’ll work with you to make sure you feel comfortable and knowledgeable about all of the legal points of the divorce. Norcross, GA is a small community in Gwinnett county. It is listed on the National Register of Historic Places and has been beautifully restored. The rows of brick buildings are lined with street lamps. They are also scattered with art and gift shops. It offers events that foster a strong sense of togetherness from the summer concert series to the annual Art Fest in October. There are also many dining and shopping options that meet the local atmosphere. Kip Shepherd is located nearby to help residents with an inclusive variety of legal issues. Below is a list of our services. If you’re fighting through a worker’s compensation claim, or if you’ve been injured in an auto accident, call Kip Shepherd and let us fight for you! Our local law offices have all the information and expertise for the Norcross area that can help you reach your desired outcome. We work to get you the treatment and compensation that you deserve. We’ve been trusted to represent the Norcross community for the past 20 years, and have all of the information and advice to help resolve any case you may be involved in. Attorney Kip Shepherd has been trusted as Norcross’ defense attorney for the past 20 years, and has represented many residents in the area. Because the legal process can be overwhelming, we walk you through every step, ensuring that you feel comfortable with all of our processes. 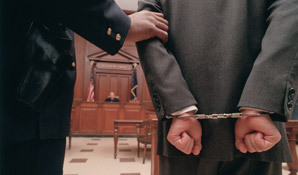 Walk into court with the best defense possible, call Kip Shepherd today! If you’re involved in an auto accident, make sure you contact a Norcross GA attorney with the expertise and experience to ensure that you are properly represented. Kip Shepherd is able to help you win your case no matter if you are at fault or not. 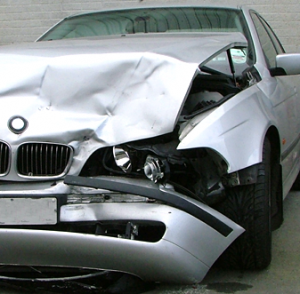 Insurance Companies are known for taking advantage of people in auto accident situations. In the Norcross area, Kip Shepherd has developed a reputation of fighting for his clients unlike anyone else. Get your claim heard and the compensation you deserve. Contact Kip Shepherd today! Let Attorney Kip Shepherd assist you in your family law proceedings. Kip Shepherd is no stranger to family and probate law, and can provide you with all the information and advice you need. Our goal is to offer you the legal representation you require and the friendly guidance you need. Come to the law office of Norcross GA attorney, Kip Shepherd, for any of your family law questions or concerns. 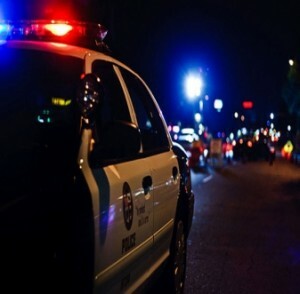 If you have been arrested for DUI, you need strong legal representation. 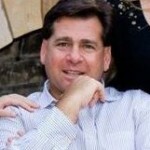 Kip Shepherd is the experienced Norcross GA attorney who you want for your DUI case. Don’t face these charges alone! DUI charges are often accompanied by hefty fines, court cases, revoking of your divers license, jail time and defensive driving services. All of these processes can be difficult to understand and work through alone. Kip Shepherd is an experienced attorney in the Norcross area that can help inform you of what is required after you’ve been charged and fight to make sure you achieve the best outcome possible. Norcross is a bustling city that we are proud to have served in for over 20 years. 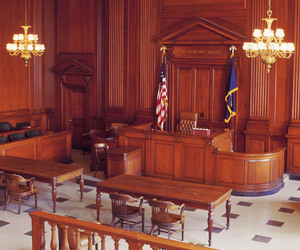 Every Norcross Ga trial case is important, and we understand that the process can be intimidating. Not only do we work to ensure that you fully understand all the legal information associated with your case, but we kindly guide you through every step so that you always feel comfortable and at peace. No trial case is easy, but with so much experience in the Norcross area, Kip Shepherd is the perfect attorney to ensure you receive the best outcome. Visit us at one of our Georgia locations, or give us a call, and let us know how we begin helping you with your trial case.